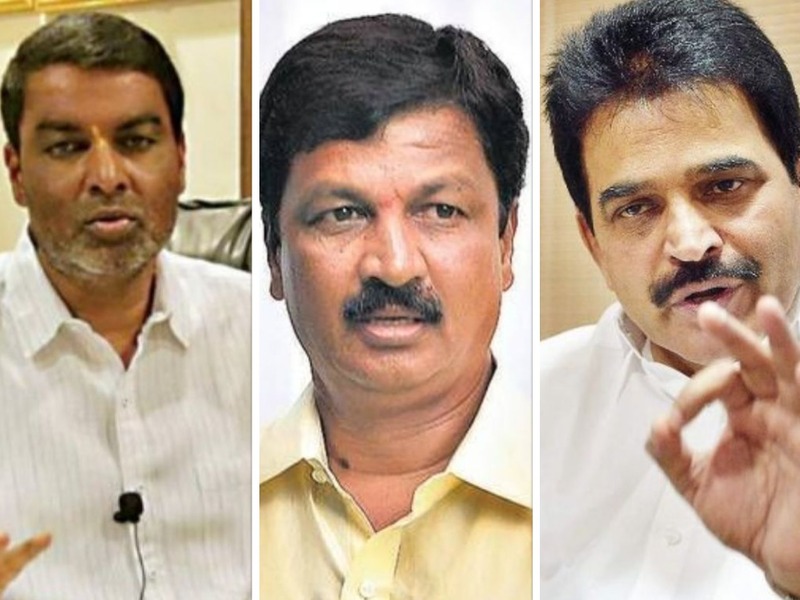 Home Politics Rebellion Cong MLAs Led by Ramesh Jarkiholi to Come Back Political Home? 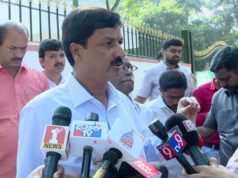 Rebellion Cong MLAs Led by Ramesh Jarkiholi to Come Back Political Home? 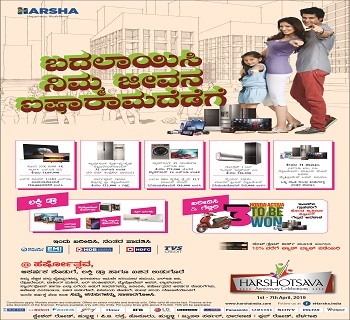 Belagavi: The saying “Blood is Thicker than Water”, came true again in Gokak based Jarkiholi family as his younger brother Arabhavi BJP MLA Balchandra Jarkiholi showed a proper way to get settled the political crises of his elder brother Gokak Congress MLA Ramesh Jarkiholi who was facing the threat of disqualification of his legislative membership under Anti-Defection Act. 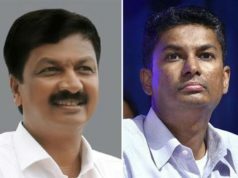 Former minister Ramesh Jarkiholi who had turned his face toward BJP after the intervention of minister DK Shivakumar to Belagavi PLD bank election was in contact with BJP to collapse the JD(S), Congress coalition government in which he was a minister. BJP state team was happy with the matter, however, the party national leadership told him of considering his proposal only if brought the required number of legislators to form the government. Jarkiholi contacted the close legislators to him and disappointed for could not gather the required number of members. After trying his best, he contacted his brother Balchandra who through his links in Congress spokesperson with Karnataka In-charge KC Venugopal. 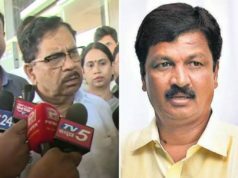 However, Ramesh’ pressure on Balchandra went up after the Government Coordination Committee headed by former CM Siddaramaiah filed a suit with Assembly Speaker Ramesh Kumar to disqualify the membership of Ramesh Jarkiholi, Athani MLA Mahesh Kumatalli, Dr Umesh Jadhav and Nagendra for violating the Whips. 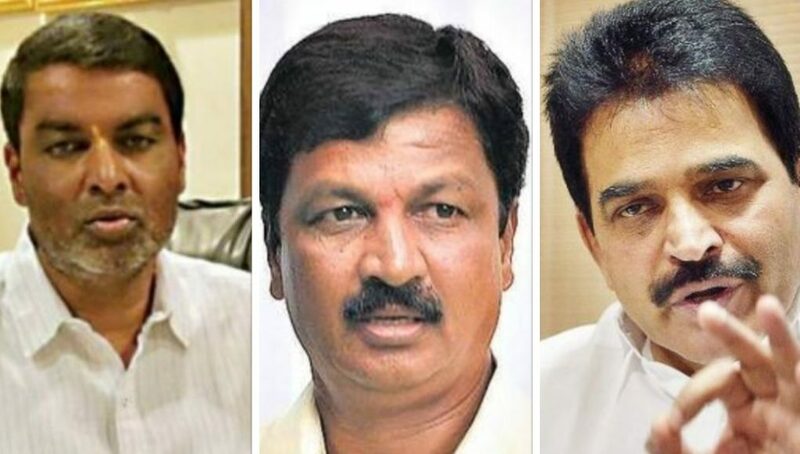 Sources said that Venugopal has assured Ramesh Jarkiholli the Rural Development Ministry which is additionally with minister UT Kadhar and also the in chargeship of any district whichever he ask.